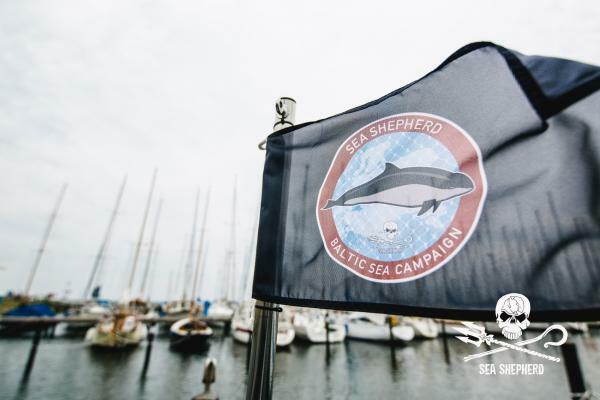 With a part of the proceeds from this calendar, Photocircle and Bianca Green help Sea Shepherd protect the endangered harbor porpoises in the Baltic Sea by documenting illegal nets and report them to local authorities. Not on our watch: Photocircle photo calendars stand out from the crowd in every aspect! You've finally had enough of that advertising calendar you get from your insurance company every year? Not to worry, we offer you a wide range of diverse photo calendars for the coming one: with different topics in various formats, we guarantee that all tastes and budgets will be catered for. No matter whether big cities are your thing, high mountains or exotic countries. By the way: did you know our Berlin calendar won a prize at the most important calendar awards in Europe? With every calendar sold, we donate 15% of the proceeds to our project for mothers-to-be with in Sierra Leone with German Doctors. So not only will you be able to enjoy the most beautiful mountain scenes, cityscapes and portraits throughout the year, but you're also supporting a great cause at the same time. With €1,000, we can provide 200 mothers-to-be with medical supervision while giving birth. We make sure you buy a product that is sustainable in every aspect! For our calendars, we use FSC-certified paper from sustainable forestry. Our "Lumi Silk FSC" is 180g /m2 of weight and lives up even to the highest standards.